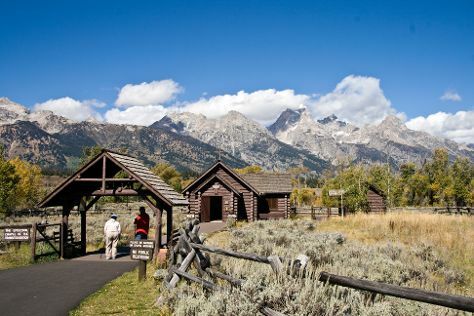 Spend the 25th (Sat) surrounded by wildlife at Grand Teton. The adventure continues: cruise along 42-mile Scenic Loop Drive, admire all the interesting features of Teton Park Road, hike along Jenny Lake Trail, and contemplate the waterfront views at Jenny Lake. For other places to visit, more things to do, and other tourist information, go to the Grand Teton National Park online travel route planner . Singapore, Singapore to Grand Teton National Park is an approximately 28-hour flight. The time zone difference when traveling from Singapore to Grand Teton National Park is minus 15 hours. Finish up your sightseeing early on the 27th (Mon) so you can go by car to Yellowstone National Park. Yellowstone National Park is known for nature, wildlife, trails, historic sites, and nightlife. Your plan includes some of its best attractions: explore the stunning scenery at Grand Canyon of the Yellowstone, stroll through Artist Point, take in the natural beauty of West Thumb Geyser Basin, and look for all kinds of wild species at Hayden Valley. 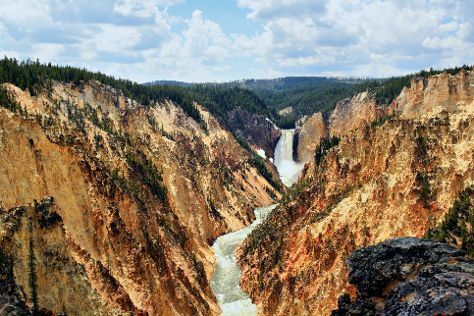 To find ratings, reviews, traveler tips, and other tourist information, refer to the Yellowstone National Park trip itinerary planner. Getting from Grand Teton National Park to Yellowstone National Park by car takes about 1.5 hours. Other options: do a combination of bus and taxi. In August in Yellowstone National Park, expect temperatures between 25°C during the day and 3°C at night. On the 2nd (Sun), you're off tohome.